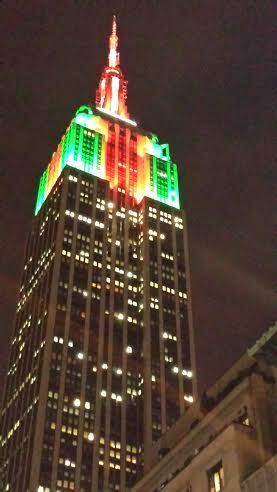 I thought that Empire State Building lights were pink in honor of breast cancer awareness month. 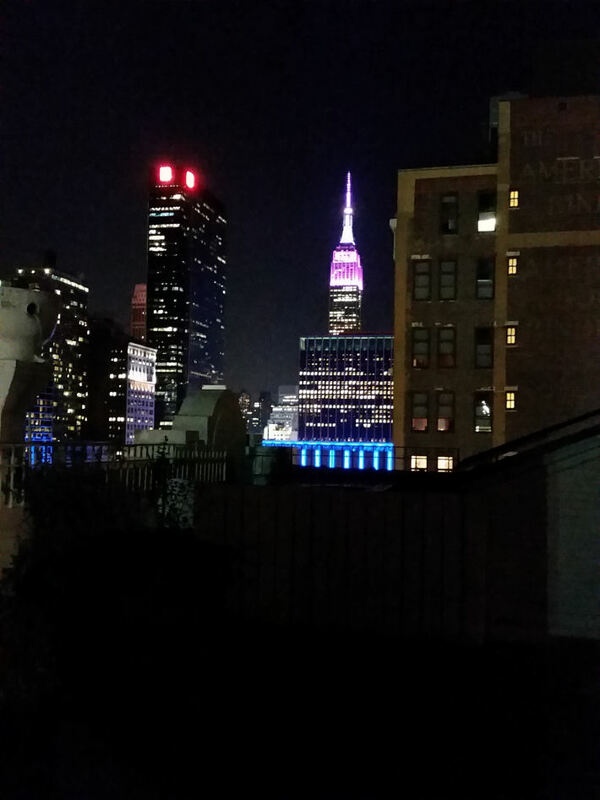 But later I found out from Empire State Building lights twitter page @EmpireLights that the lights were lit all purple in honor of National Bullying prevention month. The actual pink light were lit on October 1, in honor of Estee Lauder and its breast cancer awareness campaign. On October 31st, Halloween night, the Empire State Building will be lit annual Halloween light show, which looks pretty cool. 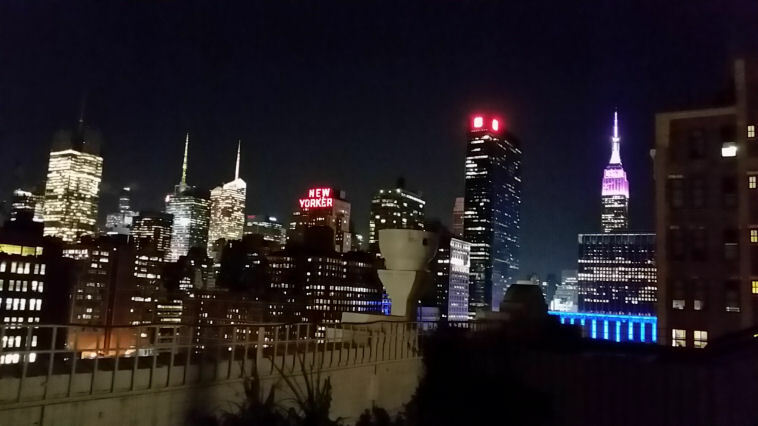 Enjoy the Halloween lights show and a view from my roof top.